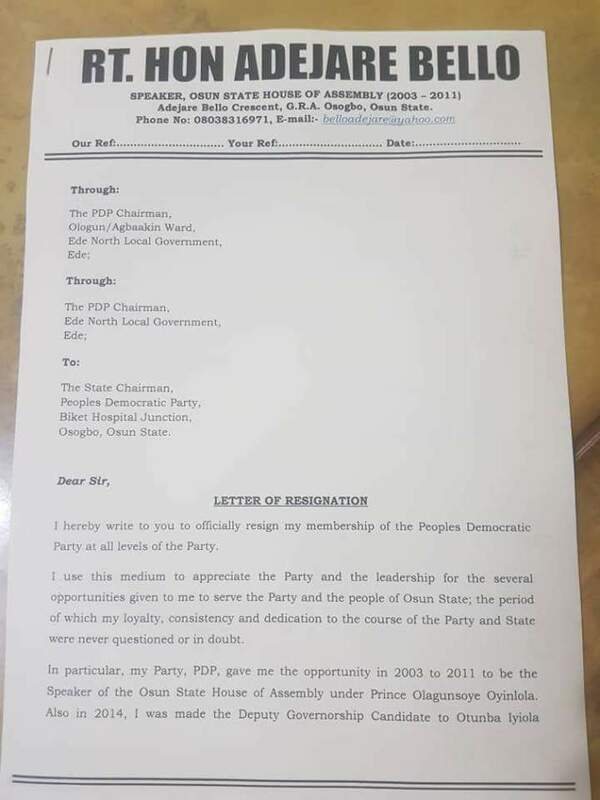 A former Speaker of the Osun State House of Assembly, Mr. Adejare Bello, has resigned his membership of the Peoples Democratic Party in the state. 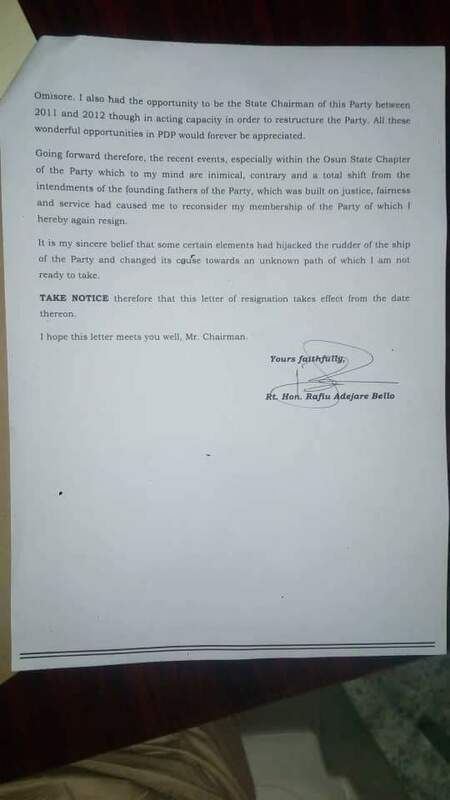 Bello, who is from Ede, the hometown of the governorship candidate of the PDP, Senator Ademola Adeleke, confirmed his resignation of membership to our correspondent on the telephone on Monday. 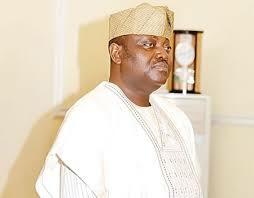 Although the former speaker did not say he had joined the All Progressives Congress, sources close to him and those in the APC confirmed that he had joined the ruling party. The Director of Publicity, Research and Strategy of the APC in Osun State, Mr Kunle Oyatomi, also confirmed to our correspondent that Bello had joined the ruling party. Bello was the running mate of Senator Iyiola Omisore, who was then the candidate of the PDP during the 2014 governorship election in the state.